I saw this foto yesterday and it just really struck me. You see, I had the opportunity this past week to share about some of the kids I’ve met…and so I’ve thought a lot about them…each one different, with their own personalities, their own stories, their own struggles, and their own skills. How I so much wanted to help call out the greatness in them, the greatness of simply being themselves, who they were created to be. We are surrounded by self-help books, the pressure to be the next big star, or to invent, discover, or create the next best thing. Even I get lost in the comparison and pressure of it all. “Am I enough?”, I wonder from time to time. “How am I contributing?” Don’t get me wrong, there are so many areas in which I can improve, but do I really appreciate the uniqueness of me, what I offer that no one, not even my twin sister (though she is pretty incredible, I might say) can offer? Each one of us has this in us. We were created different, unique, special! Why don’t we appreciate that in ourselves, rather than spending energy and effort trying to be someone we aren’t? Do we even appreciate that in others when they are different than us? 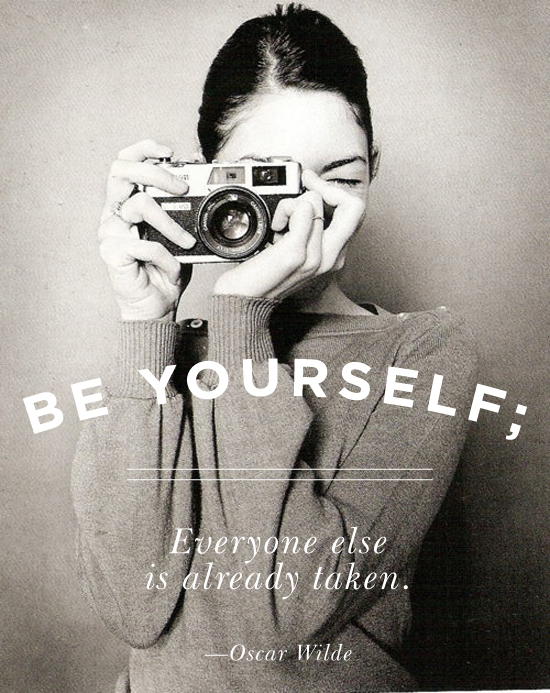 Be you. You were created with purpose.